Introducing Voice Gate Tele MAIL, where traditional communications systems work only with Voice mail facility, which is not sufficient enough to meet communication demands. Voice Mail System give much more than you expect.Voice Gate has been delivering robust voice mail communication solution over a decade. Now Voice Gate offer a platform built up a advance Unified Messaging taking Voice mail, Fax mail, SMS and e-mail, stored in one system and can be delivered directly into user’s inbox. Open architecture allows file played the voice files simplifying user’s experience. Today, Unified Messaging solutions are increasingly accepted in the corporate environment. combining multiple IT and communication capability, enabling efficient approach to communicating that changes the way you do business. The aim of deploying Unified Messaging solutions generally is to enhance and improve business productivity while decreasing communication issues. 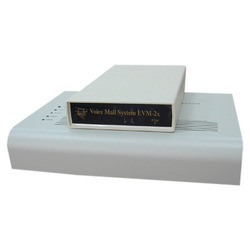 Voice Gate TeleMail component can be added later in order to keep your initial investment low, That can be purchase as a separate component based on requirement. 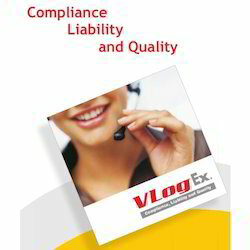 We are the distributor of Voice Mail Logger. Track all incoming and outgoing calls, store details of all conversations to enhance customer loyalty and retention through efficient call handling and processing. Switch to vlogex - a powerful management and marketing tool, helps in maximizing revenues through enhanced voice and data management by accurate capturing of required information and delivers to you in timely and easy-to-use manner. Offers enhanced security by capturing every call always and safeguarding valuable information, through an advanced and effective technology. The product allows easy sharing of files/reports via e-mail, lan and web. The product enables quality monitoring by recording call information such as caller id, every key stroke , date/ call/ duration, start and end time of all calls (in-bound and outbound), always. 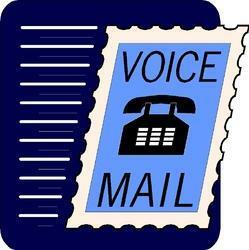 Looking for Voice Mail Systems ?